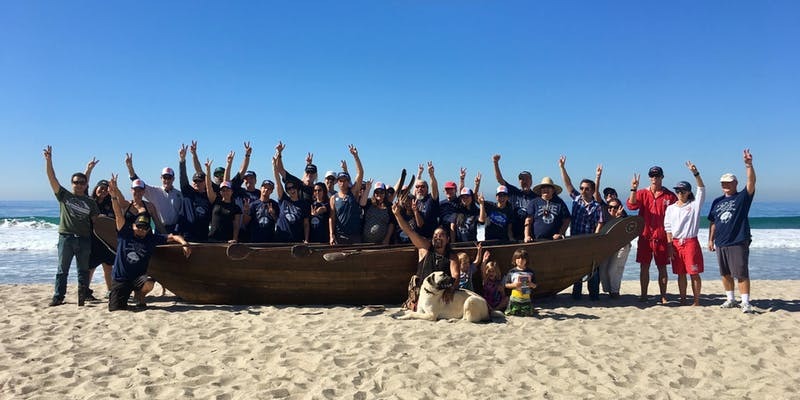 The Los Angeles County Marine Protected Area (MPA) Collaborative is hosting the 2nd Honor the Ocean celebration on October 20 at Zuma Beach in Malibu. 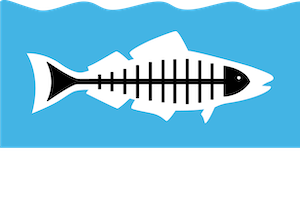 The event is open to the community and honors ocean stewardship, education and science efforts to preserve and protect the ocean. “Marine Protected Areas offer habitat and species protection and provide great recreational opportunities for people have chances to visit healthy marine environments. Honoring special places in coastal California in combination with stories from traditional maritime cultures is enriching and inspirational for all,” states Phyllis Grifman, USC Sea Grant’s Associate Director and member of the South Coast MPA Stakeholder Group. Chumash maritime culture will be shared throughout the day beginning with a blessing from Ceremonial Elder Mati Waiya followed later in the day by traditional Chumash and Tongva storytelling. Guests will learn about and see the tomol, the Chumash redwood sewn-plank canoe “Xax A’lul-koy”of the Chumash Maritime Association. 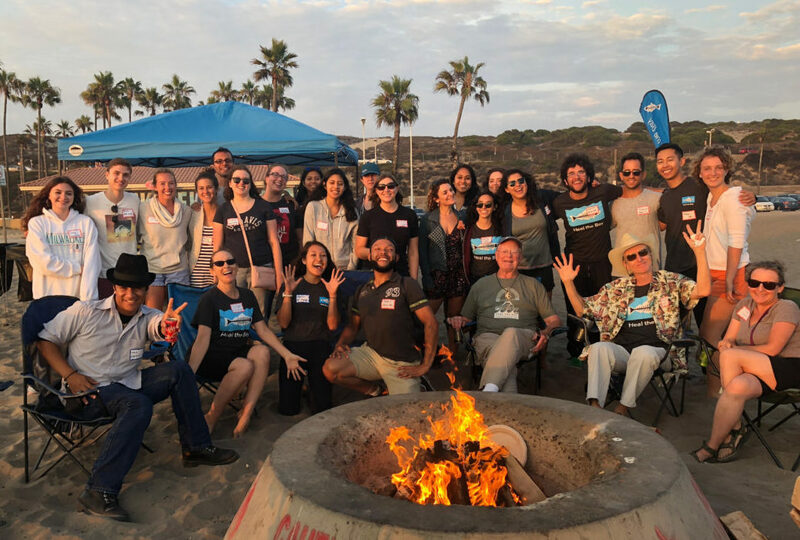 Zuma Beach is part of the Point Dume State Marine Conservation Area, and the event partners will share information about local MPAs, marine life, local fishing and opportunities to get involved in community science projects, including MPA Watch and iNaturalist. Ocean safety tips, basic CPR, marine related career information and more will be offered throughout the day. Join us for a day of learning, sharing, and celebrating with the community! Surfing lessons are offered adjacent to the event. Plenty of parking is available. Water stations will be available to refill water bottles. Join us!